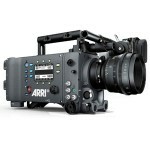 ew in Movie Mobile The ARRI ALEXA MINI camera. 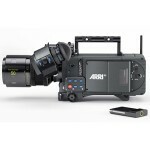 he ARRI ALEXA descends from the Arri 35mm film camera legacy. With a PL mount, a Super 35mm sensor, shooting up to 2K in ProRes 4444 codec, makes the Alexa the no. 1 choice for feature films & commercials, since 2010. The Arri user interface is intuitive for filmmakers. ALEXA High Speed mode enables 120 fps slow motion. he ARRI ALEXA XR Module is a new side panel with in-camera recording options: Raw, ProRes 3.2K and the ability to record in high bit rate (4444 SQ). ALEXA XR uses the full data from the sensor for the absolute best image quality from ALEXA. 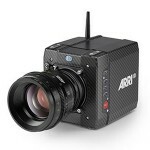 RRI AMIRA is a versatile documentary-style camera that combines exceptional ARRI image quality and affordable workflows with an ergonomic design optimized for single-operator. *AMIRA is suitable for a great variety of production types, from films to TV dramas and low-budget movies. he Sony PMW-F5 is Super 35mm camera with highly sensitive, modular, and wonderfully adaptable to different production agendas. Sony’s 4K image sensor enable you to shoot internally up to 180FPS in 2k resolution. The AXS-R5 recorder extension enables the camera to record in 4K RAW and 2K RAW up to 240 fps. 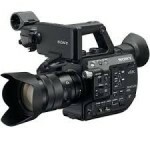 he SONY PMW-F3 Super 35mm XDCAM is a Compact camera with an S-Log Gamma. The camera’s sensor offers compatibility with cine-style film lenses. With an external recorder like PIX the F3 can record 10 bit 4444. Now days all those advantages enables low budget project’s to receive almost all the benefits of high-end cinematography with the F3. 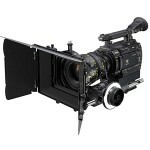 The SONY PXW-FS7 Super 35mm camera with built in XAVC 4k ability designed for documentary projects. The FS7 and the F5 share many features like sensor size, gamut and XAVC codecs, making the FS7 ideal as a secondary camera in multi cam days or projects. 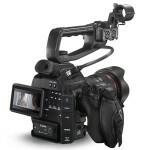 The Sony XDCA-FS7 Extension Unit adds Timecode and Genlock connectors for drama and multi-camera operation, as well as a V-Mount battery connector for more flexible use. 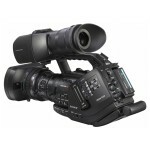 he SONY PXW-FS5 is Super 35mm camera with built in XAVC 4k ability and slow motion up to 920fps. the FS5 incorporates professional features, with her significant advantage in size make her suitable for use on diverse productions from documentaries, reality TV and commercial. 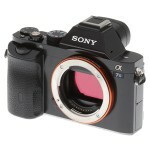 he Sony ALPH 7S II Mirrorless Digital full-frame Camera offers an impressive blend of sensitivity and dynamic range. The A7S II is capable up to 4K internal recording as well as 1080p recording at up to 120 fps, all in the XAVC S format. Sony a7S fits in places were the “bigger cameras” don’t fit. 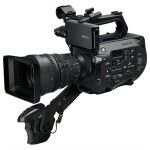 he SONY PMW-EX3 has a ½ inch sensors for excellent sensitivity and depth of field characteristics. EX3 has Full 1080 x 1920 resolution. 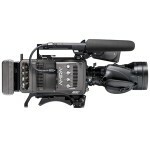 The EX3 is a very reliable and easy to operate ENG camera for Numerous projects. 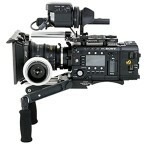 he CANON EOS C300 is a EF-mount Super 35mm camera with a 1920X1080 4:2:2 MPEG-2 codec. The EF lens mount offers compatibility with broad range of DSLR lenses. The camera also offers Canon’s Log gamma mode. 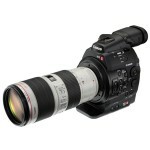 The C300 Interface comes very natural to canon users. OPRO HERO4 black records up to 4K with 1080p 120fps and 720p 240fps slow motion. 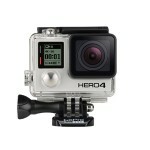 The size and mobility of GOPRO enable extreme, stunning and impressive footage. GOPRO cameras have become partners in many projects and in the process making a revolution in visual language of film & TV.